Downtown Simpsonville between the Burdette Building and Upholstery Depot (see map). 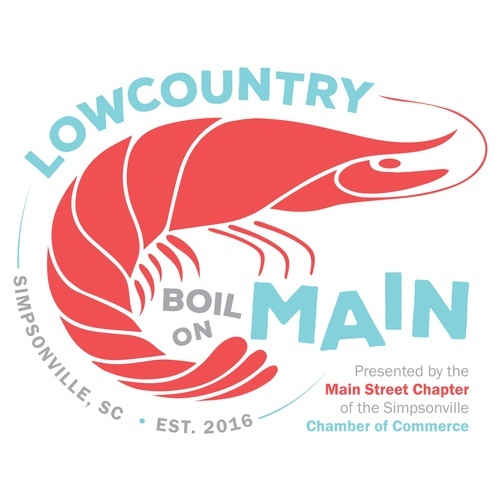 The Simpsonville Chamber is excited to announce the 2017 Lowcountry Boil on Main presented by Howard Properties! Come out for lowcountry boil and other assorted side items. Each adult ticket includes the meal, two adult beverages and unlimited tea, water, and lemonade. A portion of ticket proceeds will go to the Golden Strip Relay for Life. The event will feature live music with The Carolina Beggars joining us on the stage! Adults tickets will be discounted to $37.50 when purchased early! Tickets for children 6-12 are available for $15, regardless of purchase date. Tickets for children under 6 are $7.50, regardless of purchase date. Sign-up to volunteer at this event! Hours can be verified for any students needing service hours for school/clubs/etc. Click here to see the shifts and sign-up in one easy step! 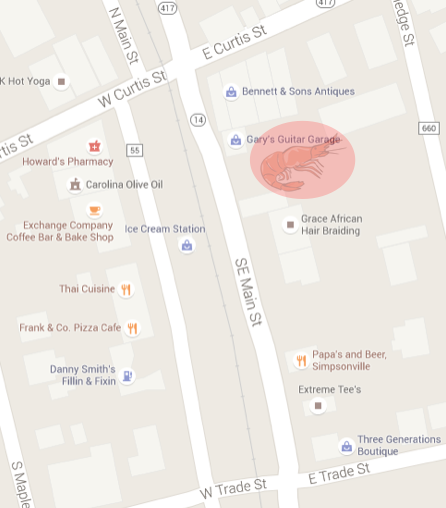 The Lowcountry Boil on Main will be held in the lot between the Burdette Building on the corner of Main & Curtis Streets and the Upholstery Depot.